In making every child’s potential a reality, Texas PTA realizes that we must nurture the many different pieces of the “whole child.” For more than 100 years, PTA has focused on programs that support children and families in all aspects of our daily lives. Whether it’s providing that special outlet for a child’s artistic creativity, educating youth on the importance of being good stewards of our planet, or helping to ensure that every child has the opportunity to grow up healthy and safe; Texas PTA offers programs that allow students and families to be the best they can be! PTA provides opportunities to meet with others who have the same interests as you. By sharing common concerns, you will feel more empowered. 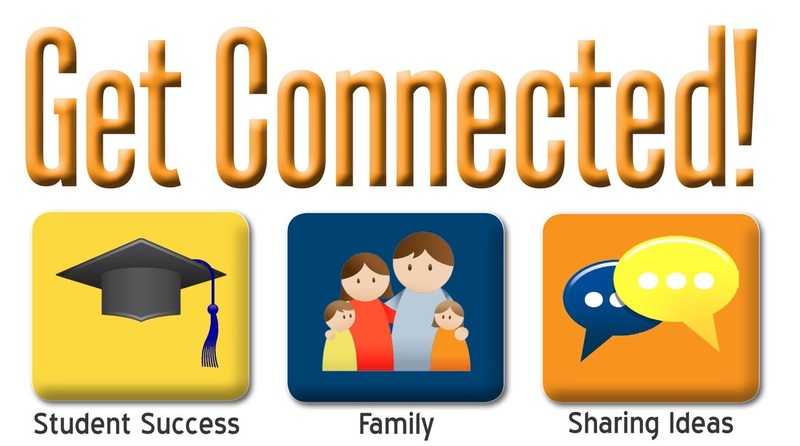 Being part of PTA connects families and schools and results in parental support and makes school involvement easier. PTA also provides educational opportunities.